HARTFORD, Conn. (WTNH) - A Silver Alert has been issued for a man reported missing from Hartford on Sunday. 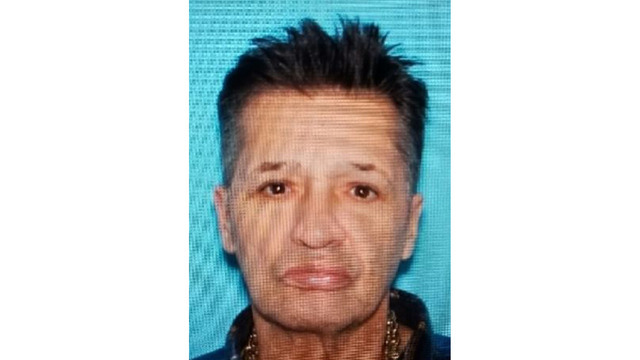 According to officials, 58-year-old Attardo Biagino is missing. He is described as a white man with brown hair and brown eyes who stands around 6'0" and weighs approximately 169 pounds. Authorities said he was last seen wearing a green hospital gown and blue scrub pants. Anyone with information on Biagino's whereabouts is asked to contact Hartford police at 860-757-4000.